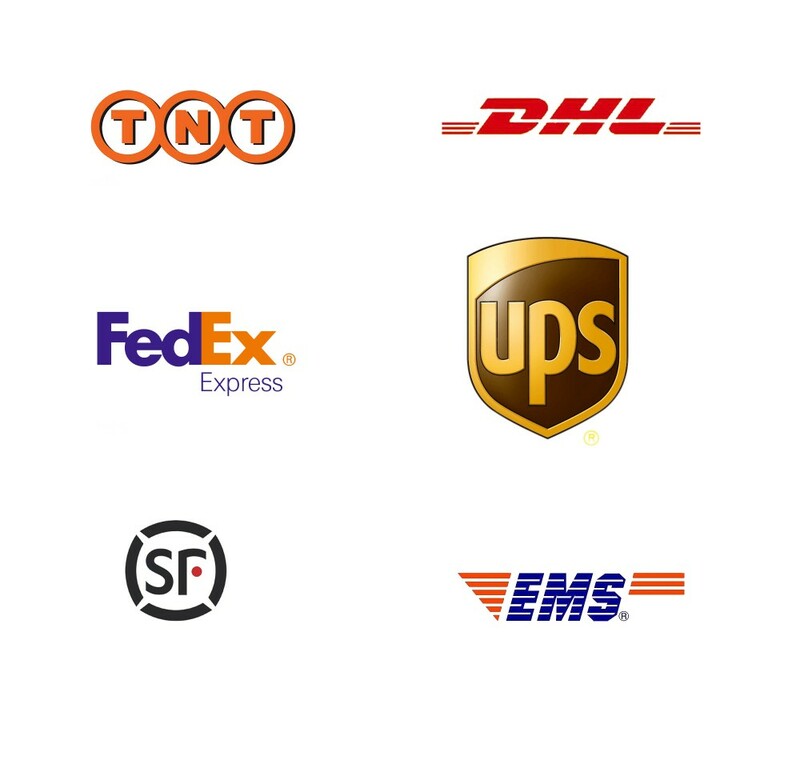 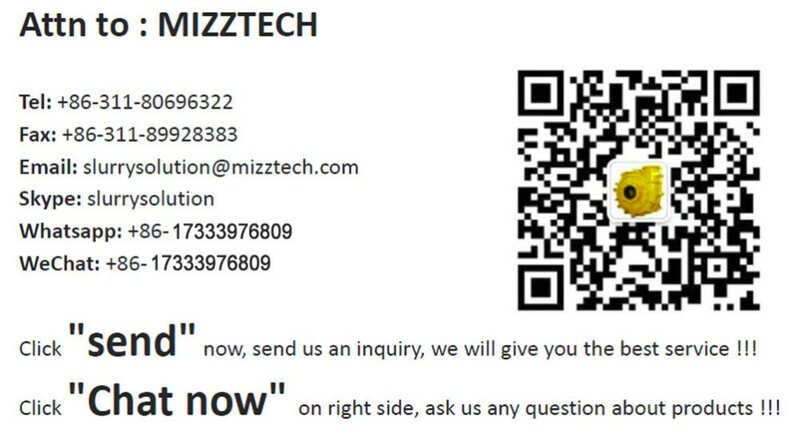 Mizzteh is one new & large style company owned private. 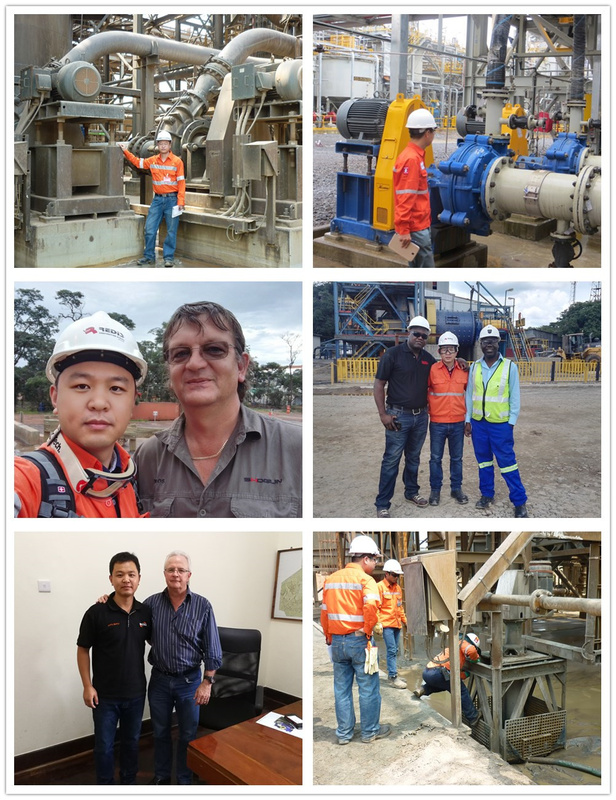 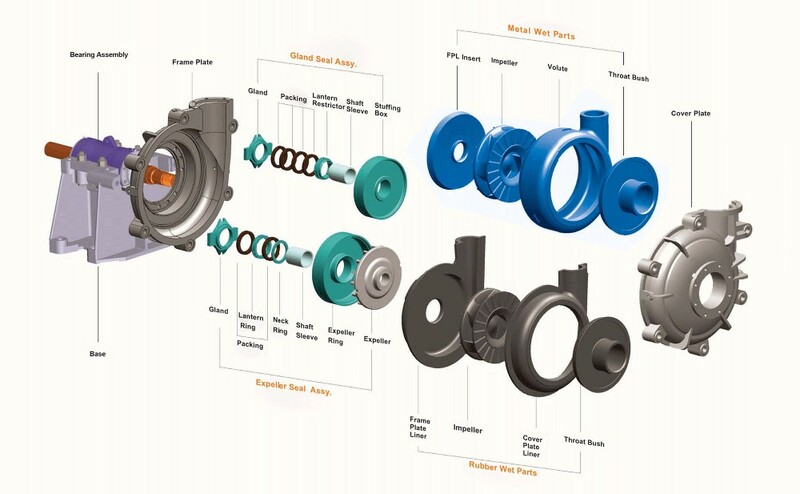 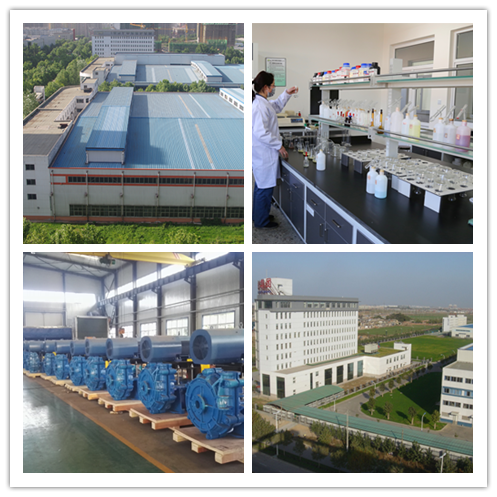 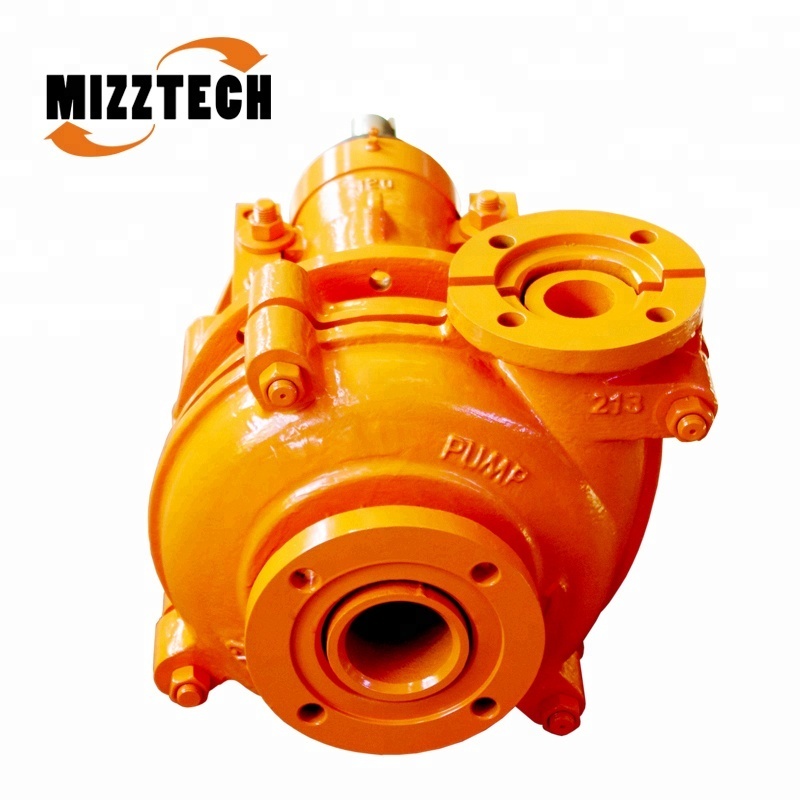 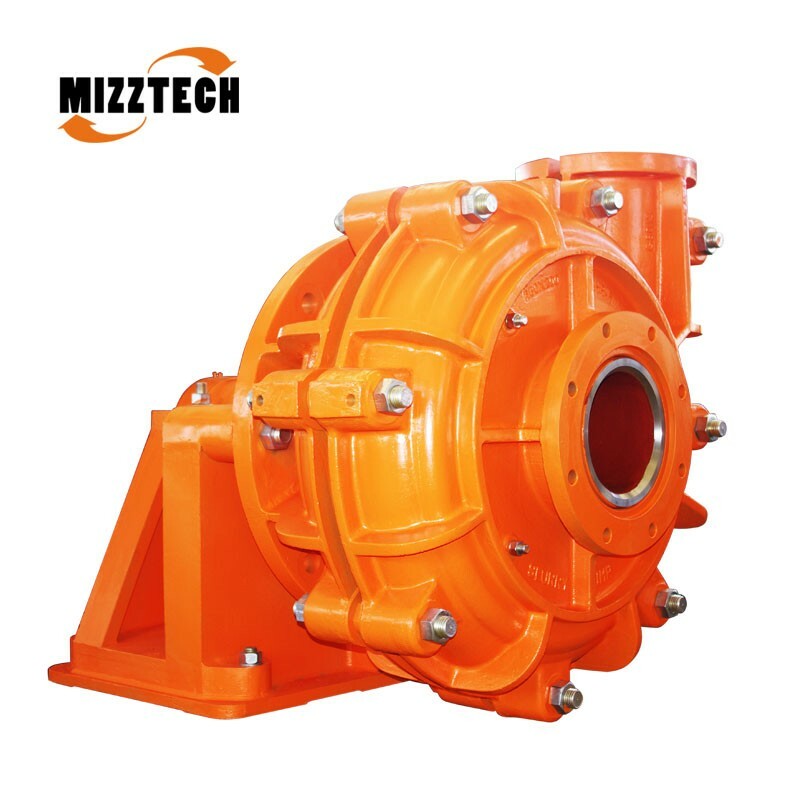 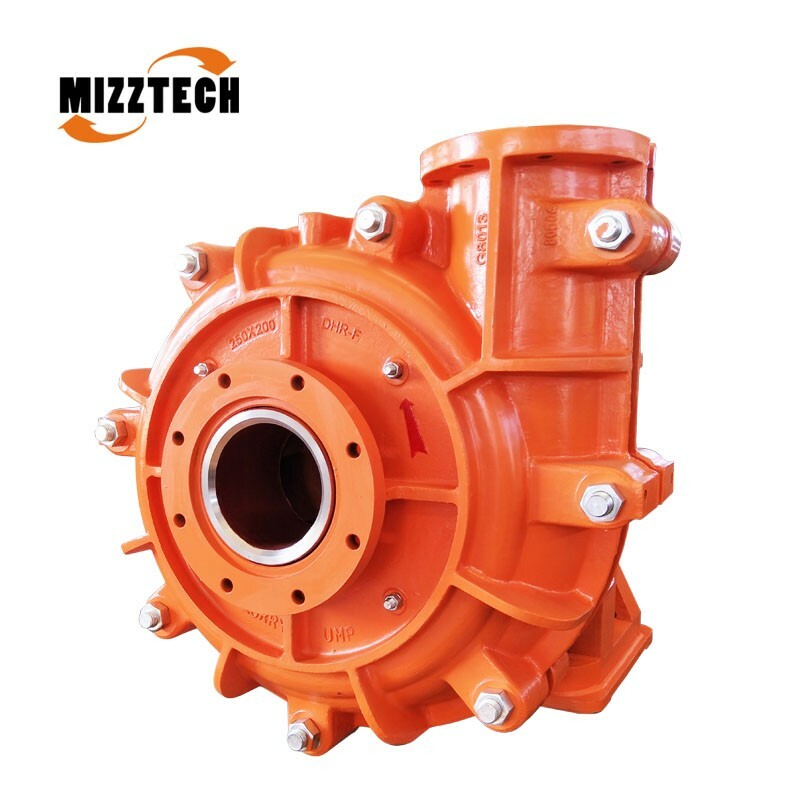 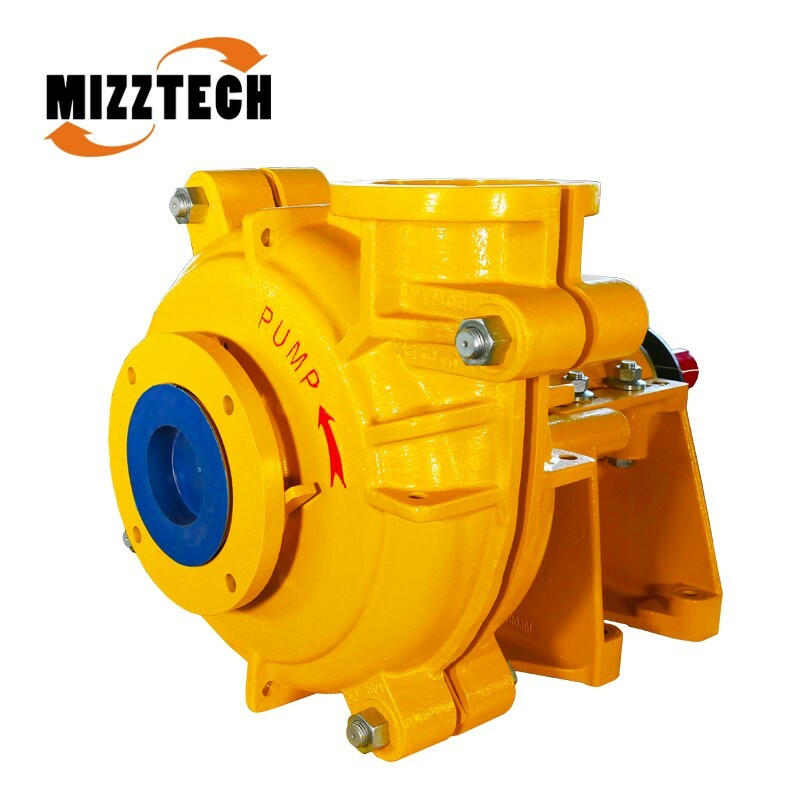 The company was started since 2008,with only several years construction, Mizztech has formed an awesome capacity of producing mining equipments ,such as slurry pumps, dredging pumps, and rubber liners, mining processing solutions etc. 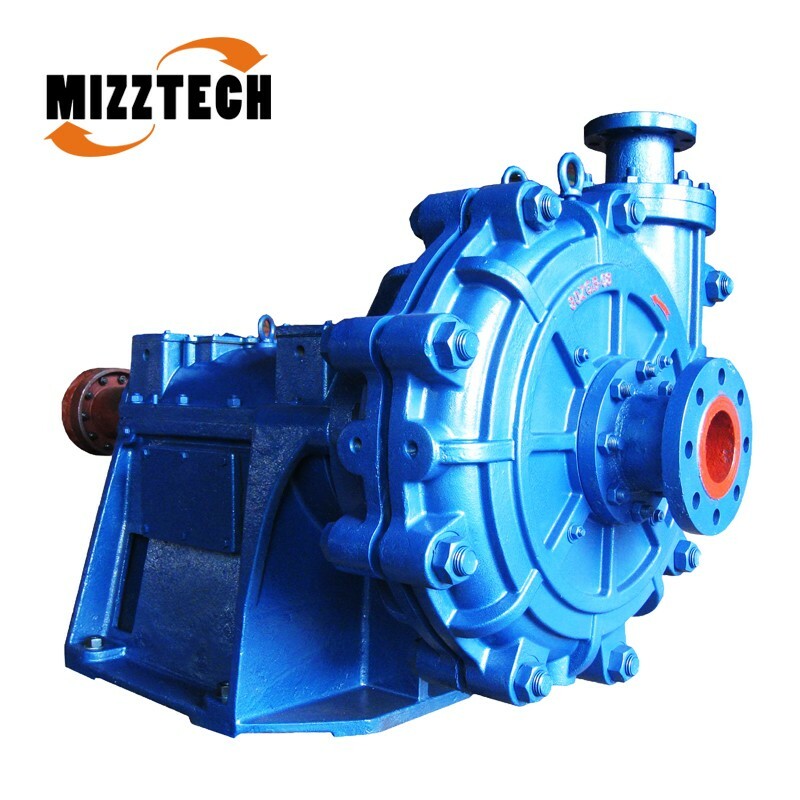 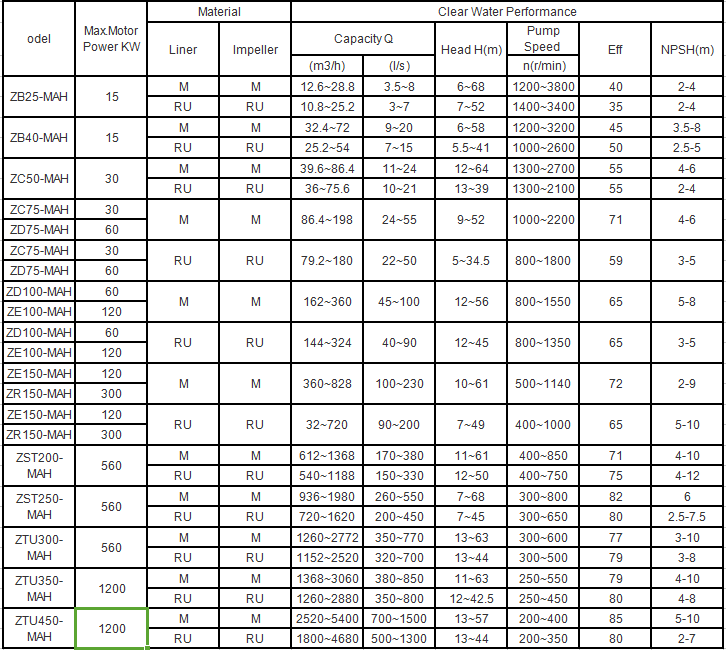 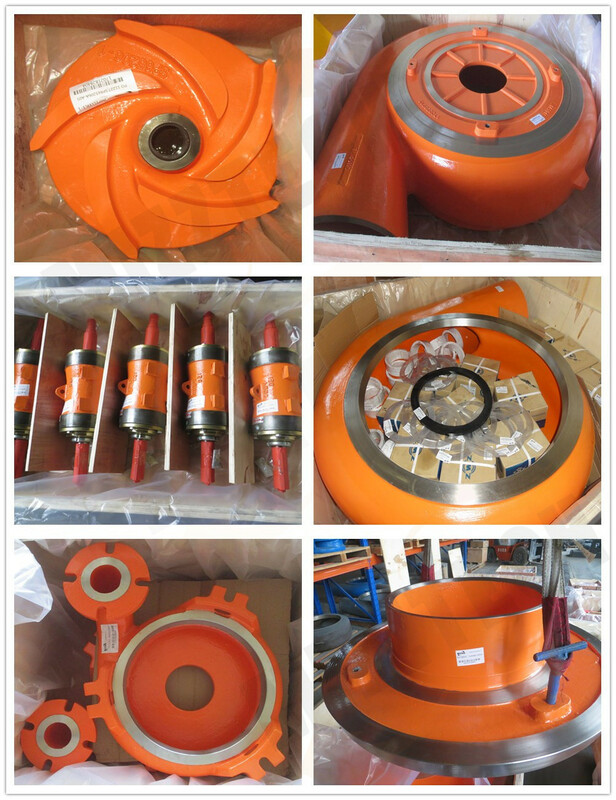 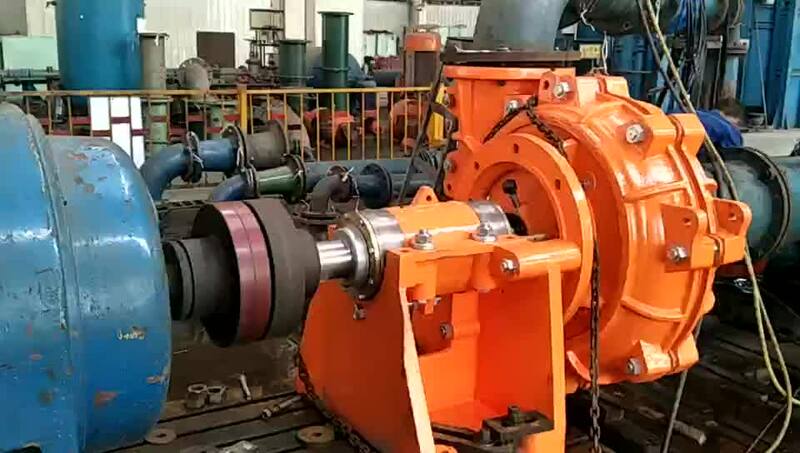 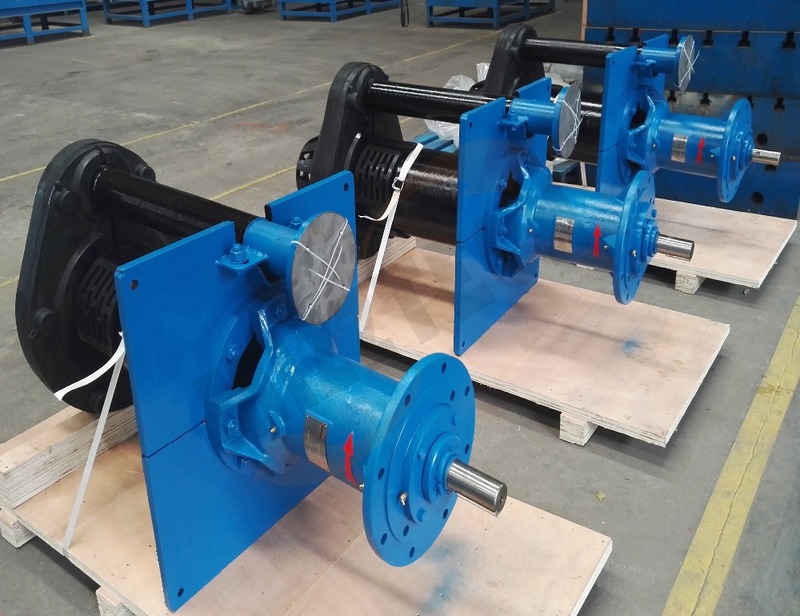 At present, Mizztech factory has the production capacity of 1000 Sets/4000 tons, mainly supply whole setup pumps ,ball mills, vibration screens, floating selection equipments and even hydro cyclone series products for domestic and abroad business department in the area of mining, metallurgy, Electricity, Petrol ,Chemical, Coal, Environment protection, city water supplying, Land irrigation etc.